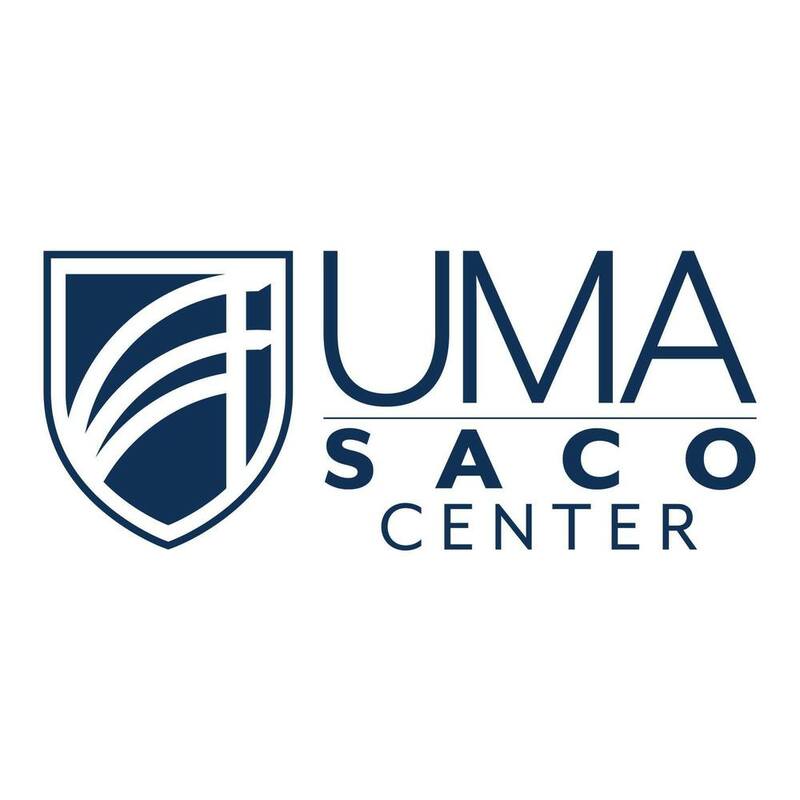 SCAE is proud to partner with UMA-York County Senior College to provide space for their lifelong learning courses. Today begins their Spring term and we are welcoming 56 adult learners to take classes like Writing Your Memoirs, Open Art, Photography, Classic Films, Exploring the Arts of Cuba, Great Decisions, and Discovering Family Roots. In return for hosting these classes the York County Senior College generously donates a scholarship each year to a deserving SCAE Graduate. For more information on Senior College Classes contact them at 282-4030, email them at info@yorkcountyseniorcollege.org or check their website www.yorkcountyseniorcollege.org.